2011 is our 65th anniversary. 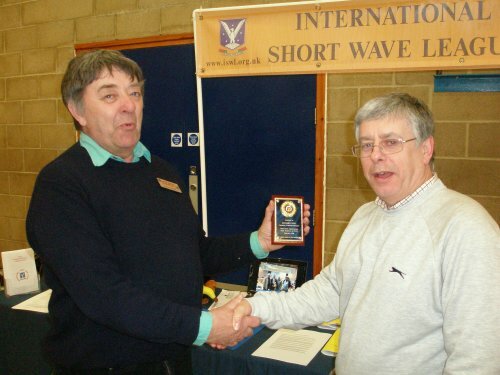 was the first public event where GB65ISWL was QRV. 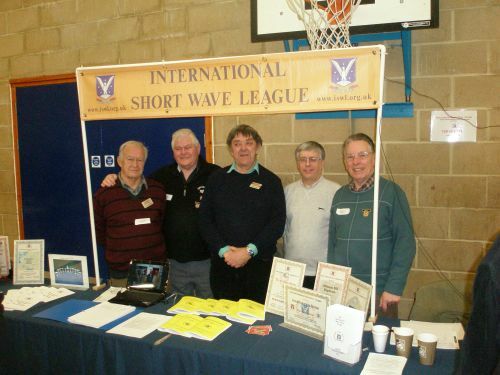 work, as the League's Contest & Awards manager. 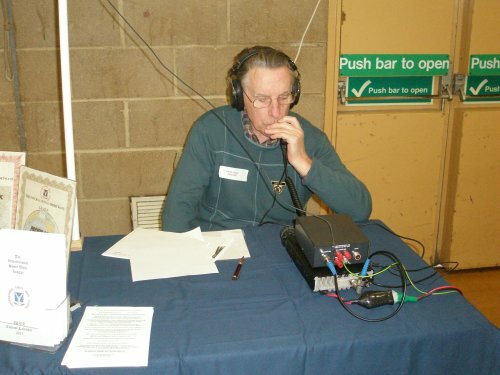 Arthur G0KOC operating GB65ISWL from the rally.